Dubrovnik at blazing 38.4 degrees Celsius! 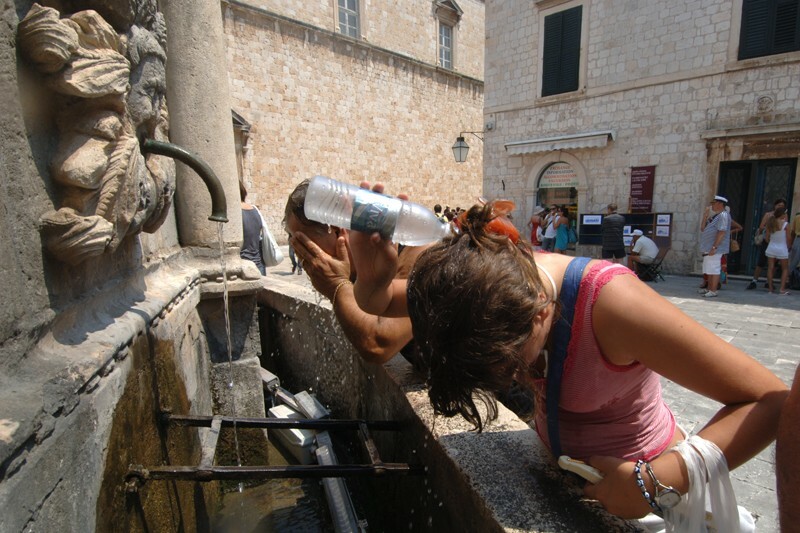 On Tuesday, August 7, Dubrovnik has recorded the highest temperature in the history of measurement. The record has been broken, reports Crometeo portal. In the afternoon the blazing hot Dubrovnik reached 38.4°C which is the highest temperature recorded since the beginning of measurement and also the highest one taken in August. As the Crometeo team reports, the highest temperature until yesterday was measured 9 years ago, on August 7, 2003, and amounted to 37.0°C. Besides, in July another record was broken because Dubrovnik surpassed the monthly temperature average that now comes at 36.1 °C. Japanese say ‘Yes’ in Dubrovnik!